Great tips! I agree with everything except it taking 20 minutes - it takes me much longer than that, but it's worth it! 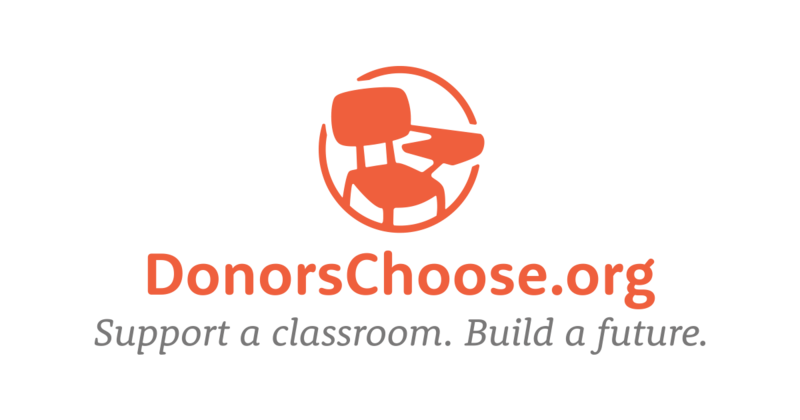 I also include my DonorsChoose web address on my business card. Wow! So many benefits! Why not :D Thank you for the information! You can send your friend gifts, ecard and best way is to upload Halloween HD wallpapers to your Facebook profile so that every companion of your get the wishes from you. Spotify Premium App is available for almost all the operating system based smartphones and with Spotify APK, one can easily make the playlist and share those songs with your lovable friends and family members. You will be able to access different albums and artist’s songs.